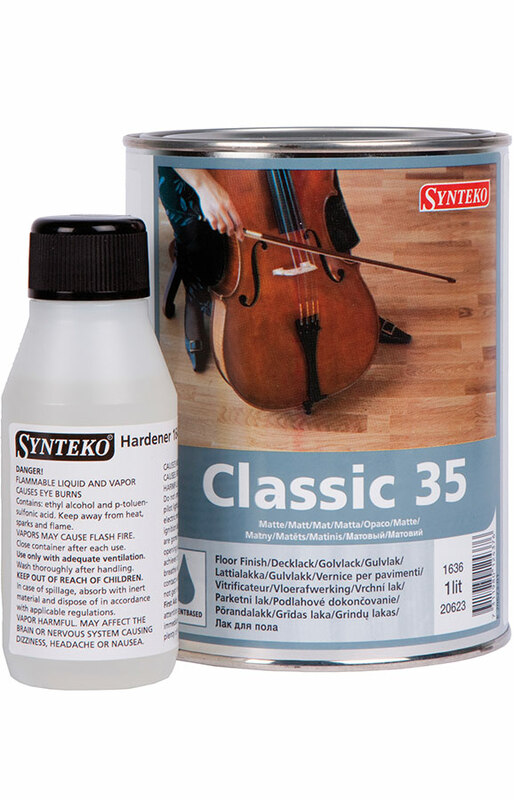 Synteko CLASSIC is a 2 – component solvent based floor finish for all timber floor areas. 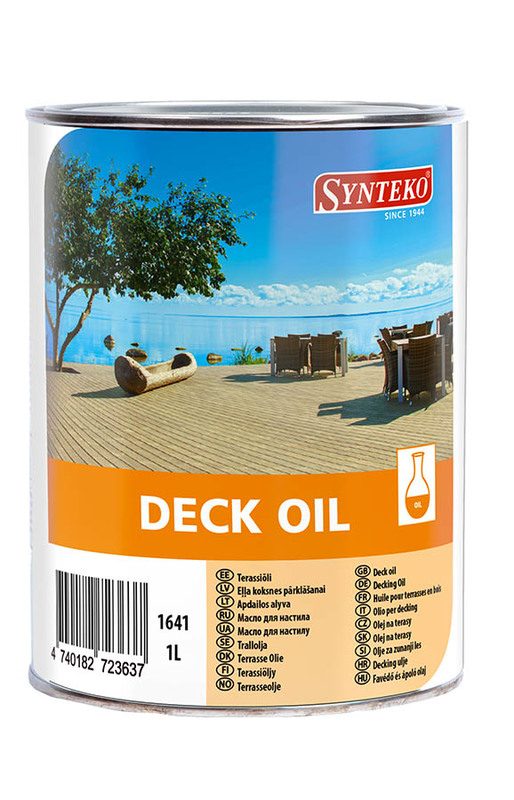 Synteko Deck oil, has deep penetration and UV-light blockers, providing a very good protection for outdoor timber terraces and patios and furniture. 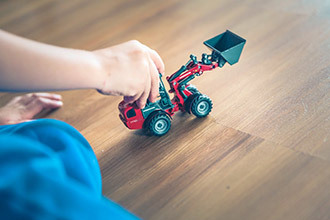 Thermo-processed timber can also be sealed with Deck Oil. 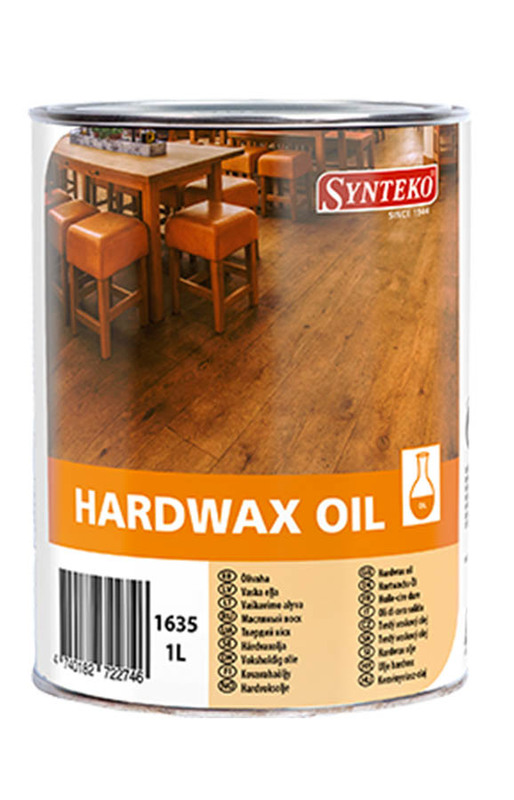 Synteko Hardwax Oil a natural VOC free penetrating oil with organic hardwax infused into the product . 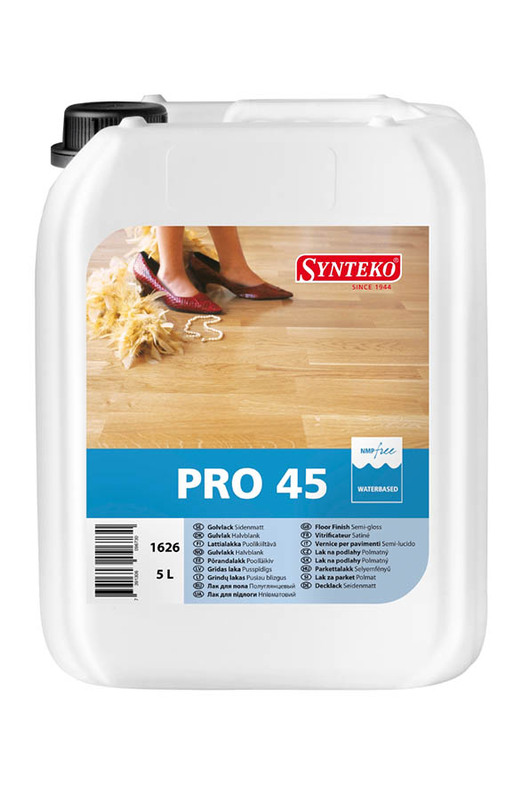 Synteko Pro is a 1-component easy to use waterbased floor finish for all floors in residential areas. 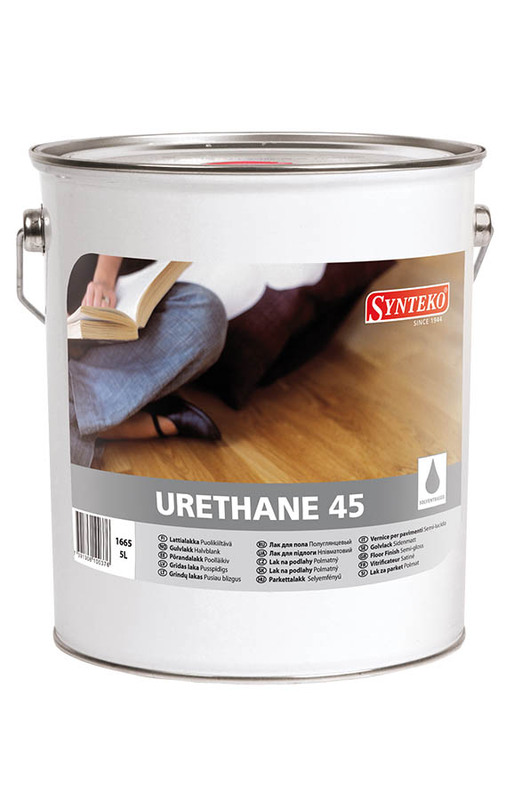 Synteko Urethane is a 1-component oil based floor finish for domestic areas.